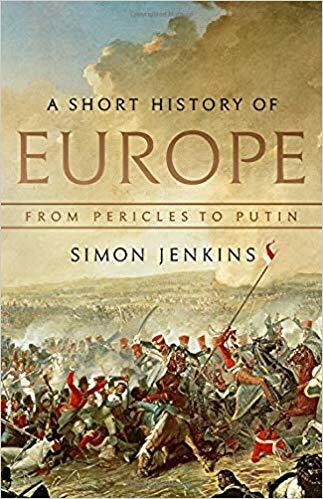 My only conplaint is the random first-person comments inserted within some of the chapters especially the rather long portion on the future of the EU at the end. However, the editing of over 4500 years into 400 extremely readable and interesting pages is pretty remarkable. 4 stars!